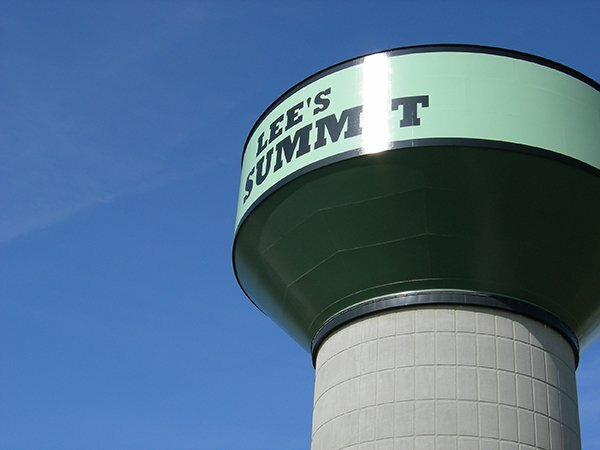 The primary goal of Foundations for our Future is to preserve and improve Lee's Summit's quality of life. Lee's Summit . . . where we live, work, learn, and play. 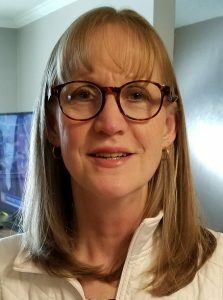 Mike Allen and Judy Hedrick were elected to the Lee’s Summit R-7 School District Board of Education. Foundations for our Future is proud and excited for the future of the R-7 School Board and School District. 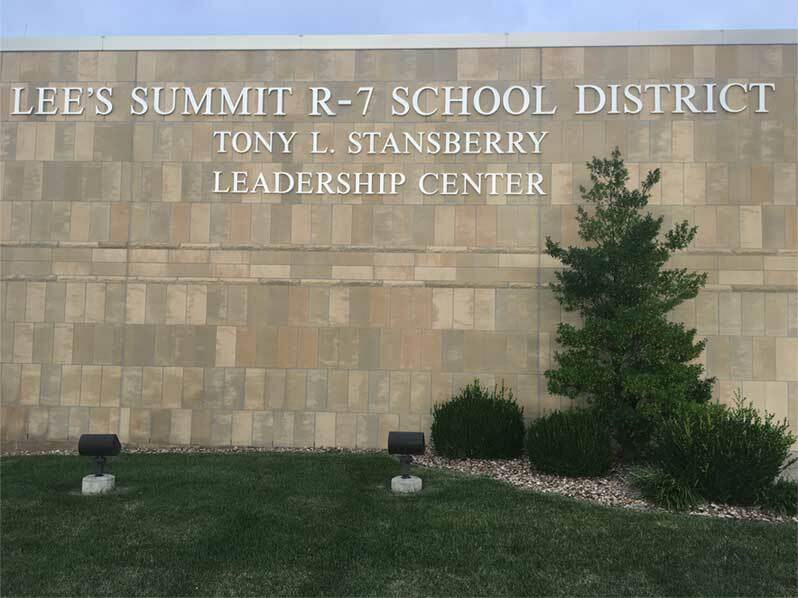 The Lee’s Summit R-7 Board of Education election was April 2, 2019. Foundations for our Future interviewed seven of the eight candidates and recorded all questions and answers. All videos are here. 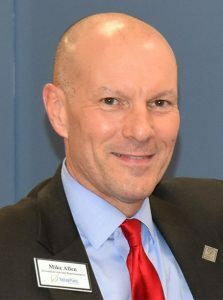 Foundations for our Future proudly endorsed Mike Allen and Judy Hedrick. We believe that the bedrock of any community starts with the school system; therefore, we took the time to research, interview, and vet all candidates in an effort to select the best to fill these important seats. This vetting fulfills our mission as a committee to find and encourage the best possible candidates for elected office in Lee’s Summit. Foundations for our Future was formed on the notion that local governance needs strong, selfless leadership as our elected officials navigate economic development, infrastructure, business, and a number of other issues. 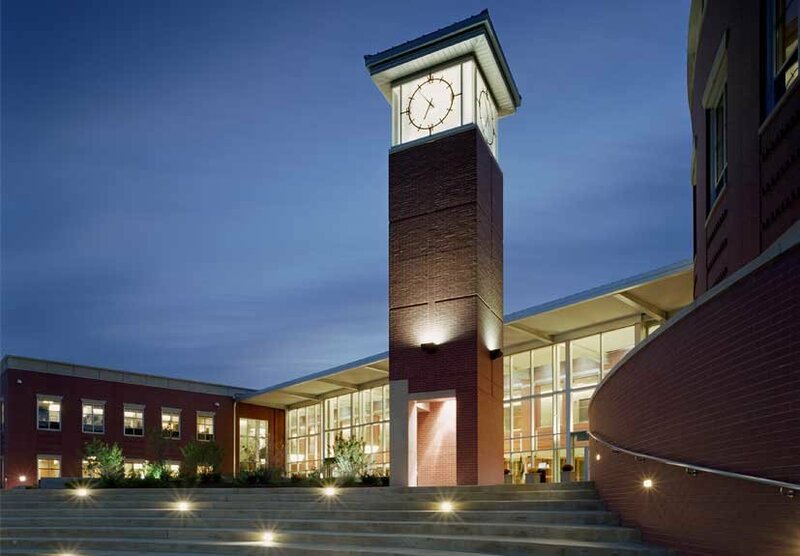 Foundations for our Future is a registered Political Action Committee formed with the specific intent to seek out and support the next generation of city leaders in Lee’s Summit. Copyright © 2019 Foundations for our Future. All Rights Reserved.